The channel has secured the live TV rights and digital rights for all key events. Eurosport will be the home of snooker in Australia following the announcement of a new three-year deal with World Snooker and IMG. 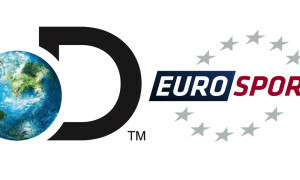 Eurosport’s coverage will include 17 tournaments this season, including all Triple Crown events, UK Championship, Masters and World Championships, and all four Home Nations Series events – English Open, Northern Ireland Open, Scottish Open and Welsh Open. 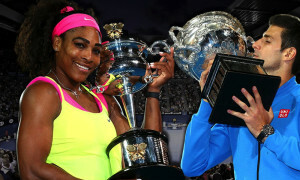 The first tournament to be broadcast live is the Shanghai Masters, starting Monday September 10 at 4:30pm AEST. 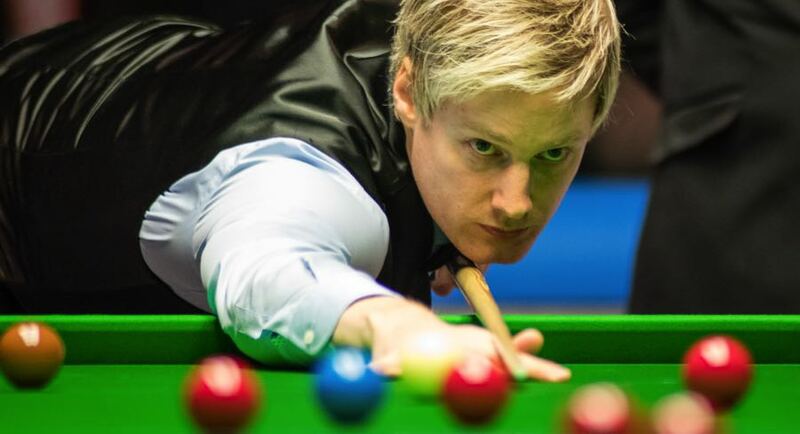 Competing on the first day will be Australian snooker player and former World Champion, Neil Robertson. Eurosport’s snooker expert Ronnie O’Sullivan will also be competing at the event in China. World Snooker chairman Barry Hearn said: “We know there is demand in the region and we hope that regular broadcast of snooker will help our sport grow in Australia. In 2016, Eurosport signed a 10-year agreement with World Snooker and IMG, extending the exclusive TV and digital rights for 18 tournaments of the World Snooker Tour across 54 European markets.